This high end vs. budget comparison is interesting, both mice have very compelling values. First, let's address the things that both mice are equally good at. Both mice have great buttons, flawless sensors and light weight. The Rival 310 has an ergonomic shape with really grippy sides, I'd argue that the Rival 310 has a more comfortable shape than the GPW. 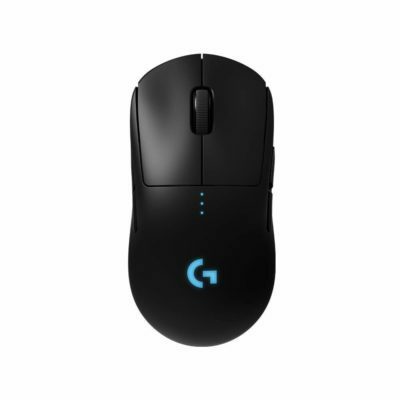 The G Pro Wireless is, by its namesake, wireless and light. This combination makes the mouse a dream to handle. The price of this handling is quite high. 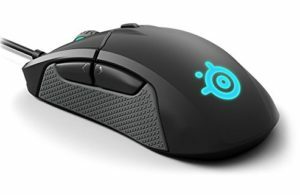 If you don't have the budget, I think you would be very happy with the Rival 310's price and performance.